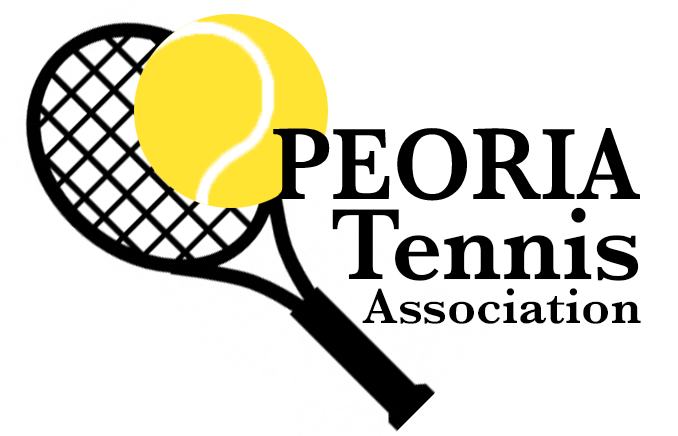 All the people that put together events are volunteers who have been involved in the Peoria area tennis community for many years. We are always looking for more people to help us keep the tennis community strong and active. Please contact us if you would be willing to run an event, be a part of the board, run a new event or have new idea, etc. Most PTA events only take a few hours (maybe a weekend) to run and we have alot of tools, experience, and equipment to make them easy to organize. We are activly looking for new volunteers to help us run events! Throughout the year we put together events to encourage the tennis community to come together such as Tournaments, social events, etc.